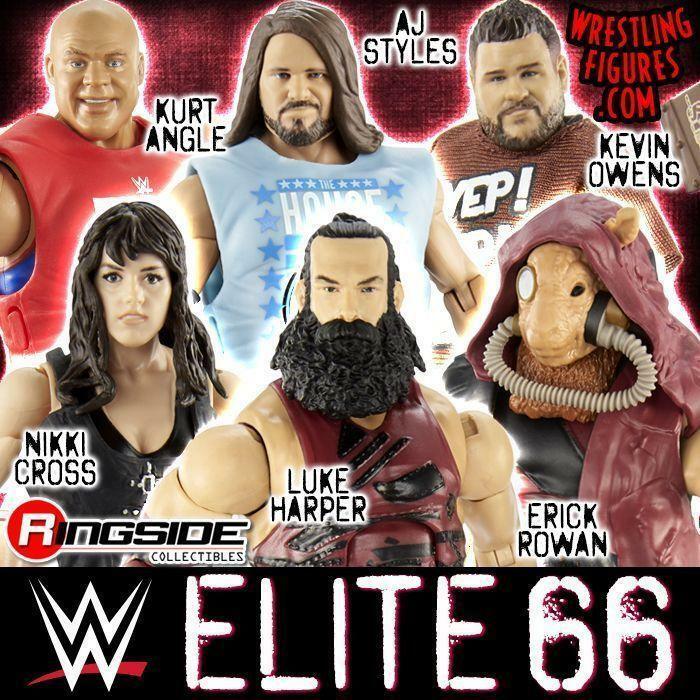 WrestlingFigs > Figure News Posts > WWE Pop Vinyls > NEW WWE POP VINYLS UP FOR PRE-ORDER! ALEXA BLISS, BRAUN STROWMAN & MORE! 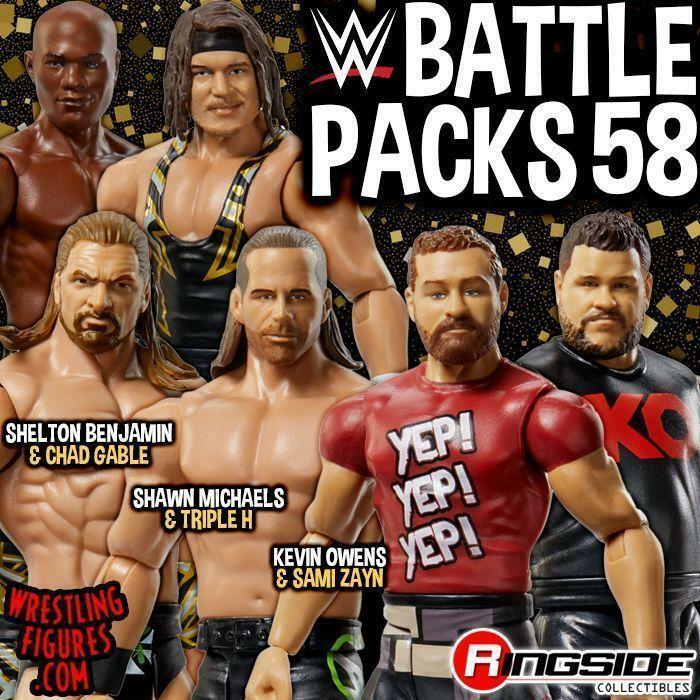 NEW WWE POP VINYLS UP FOR PRE-ORDER! ALEXA BLISS, BRAUN STROWMAN & MORE! 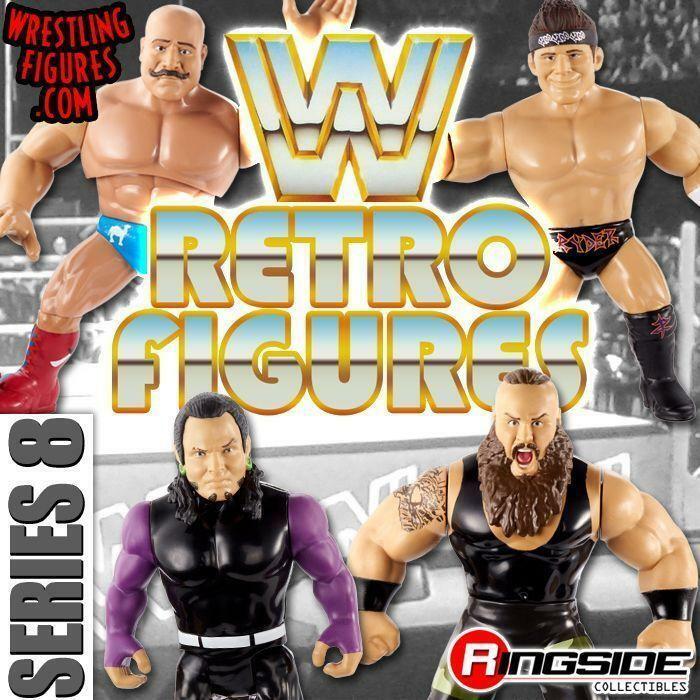 Funko WWE Pop Vinyl Alexa Bliss, Braun Strowman, The Rock (with Variant) & Razor Ramon (with Variant) up for PRE-ORDER at Ringside Collectibles!